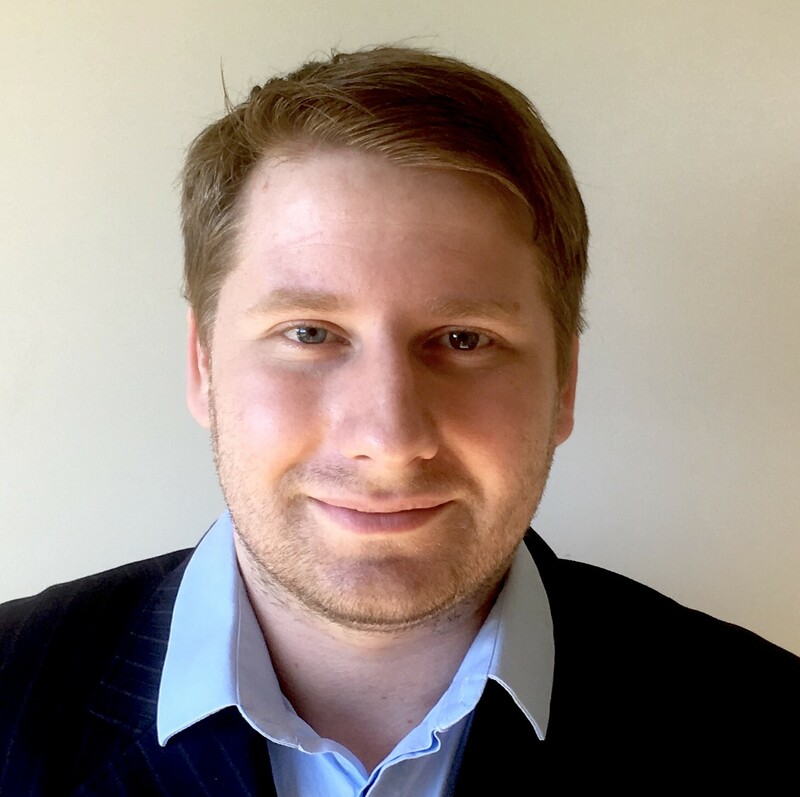 Dr Boris graduated in sunny Queensland from Griffith University in 2015. Since then, he has worked full time in private practice in our capital of Canberra before very recently returning to his beloved Melbourne, where he grew up, in order to be closer to family. He was lucky enough to find a perfect home at Docklands Dental Studio where he enjoys practicing every aspect of general dentistry. He very often attends professional courses in order to bring the most up to date skills to his practice. Boris believes that all treatment starts and ends with the patient, where the most important thing is to ensure that the patient’s own treatment goals and desires are met. With patience and gentle hands he approaches each person individually, taking care to focus on prevention where possible. Boris speaks fluent Russian, and in his spare time adores playing and watching tennis and soccer. He also fancies himself a writer and aims to publish an epic fantasy novel one day.